Get more patients online with a team of digital marketing experts. Looking to grow your medical practice and reach more patients online? Full Media specializes in partnering with healthcare providers to increase patient leads and grow brand awareness through digital marketing. 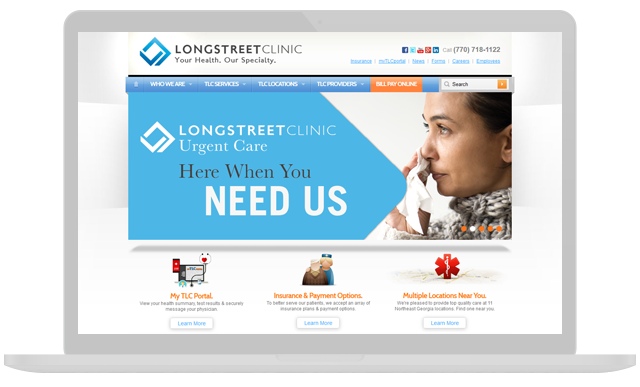 Our expert Internet marketers work with hospitals, urgent care clinics, and medical practices of all sizes to show measurable growth through paid advertising, SEO, user experience optimization and more. We show our clients measurable growth in patient leads & online activity. We partner closely with our clients to create successful strategies that achieve your goals. Our medical marketing expertise and experience drives results. With quick turnarounds and ongoing communication, we are always working together to drive progress. Comprehensive reporting keeps our goals in focus and measures our success. We tie your patient leads to the online methods that generated them. Fill out the form below, or call us at 770-534-2515 to discuss how we can work together to grow your practice. 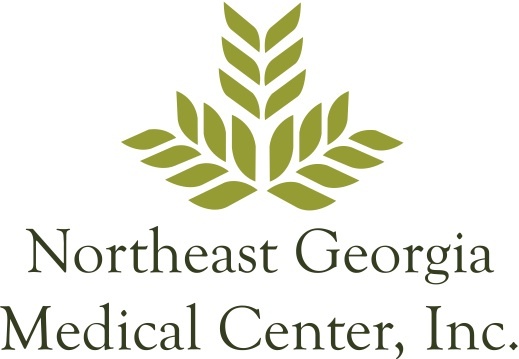 Healthcare organizations that chose Full Media. Full Media works with providers & specialties across the industry. Our digital marketing services are designed for healthcare's unique challenges. Grow patient leads through search engine traffic with content optimization and technical SEO. Get your Google or Bing ads in front of potential patients in your geographic target at key moments. Make it easier for potential patients to find your locations and get the right information with offsite optimization. Reach the right audience and create the foundation for success with a goal-oriented strategy, competitor analysis, and targeting plan. 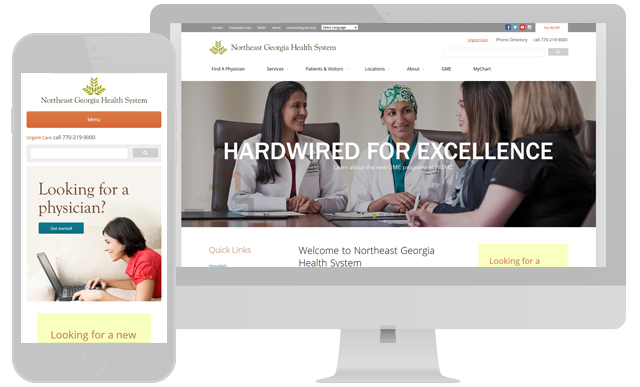 Make it easy for patients on your website to navigate content, make appointments, and more. Maximize the amount of online visitors that turn into patients with conversion rate optimization.